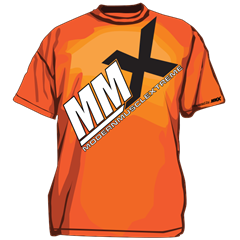 Now you can represent MMX wherever you go with a new FlexFit Hat! New for 2019, our 3D embroidered MMX black FlexFit Hat! Represent your favorite HEMI performance shop wherever you go!